"Hitsteria" is spreading across the country as piano-pounding powerhouse Phil Vassar is celebrating 20 years of chart-topping hits by taking them on the road. The "Hitsteria Tour" kicked off to packed audiences in Florida earlier this month, full list of tour dates below. 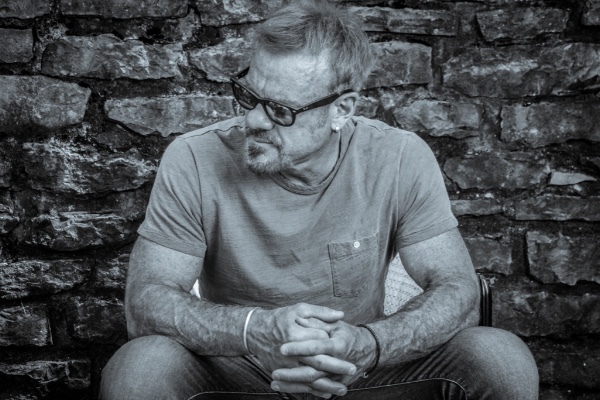 Phil Vassar continues spreading holiday cheer with a SiriusXM special on Country Christmas, Channel 58, premiering this Friday at 9 p.m. EST and re-airing throughout the weekend. The piano-pounding hitmaker will also perform on Fox & Friends Christmas Day, click HERE for local listings. 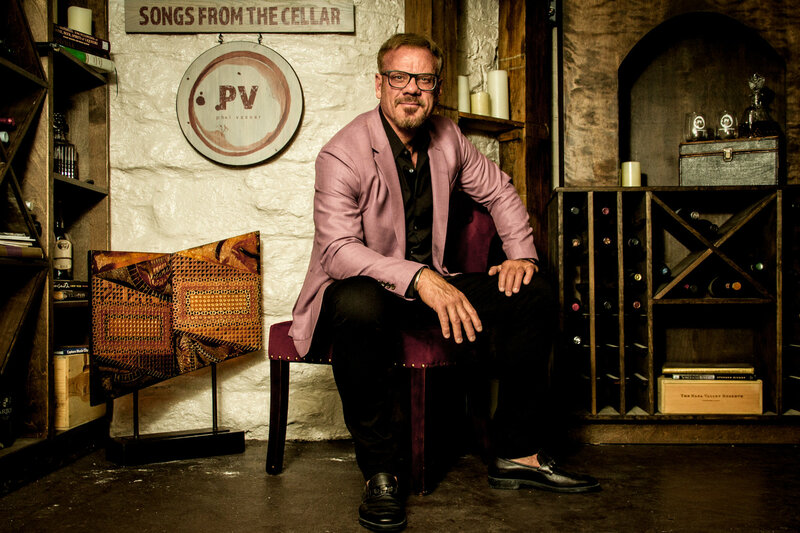 Chart-topping singer-songwriter and wine enthusiast, Phil Vassar, invites television viewers across America inside his wine cellar as his "Songs from the Cellar" series makes its national television debut on PBS. The weekly series airs on Sundays at midnight ET on Michigan's WKAR-HD with additional programming scheduled to rollout over the coming months. 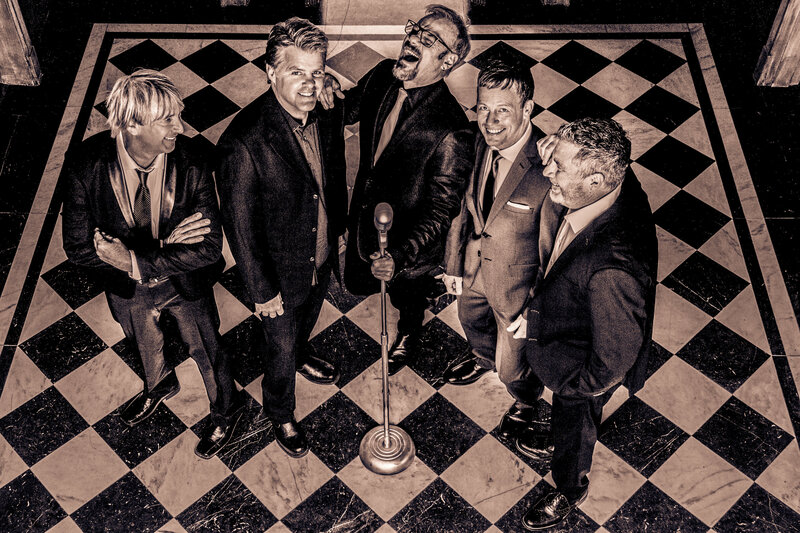 Ahead of kicking off "The Not So Silent Night Tour," country music hitmakers Phil Vassar and Lonestar released the music video for their single "Not So Silent Night." The Music Show exclusively premiered the festive video, which features Diamond Rio's Jimmy Olander, Jeannie Seely and Haley Vassar. Country Fancast also shared behind-the-scenes footage from the shoot. 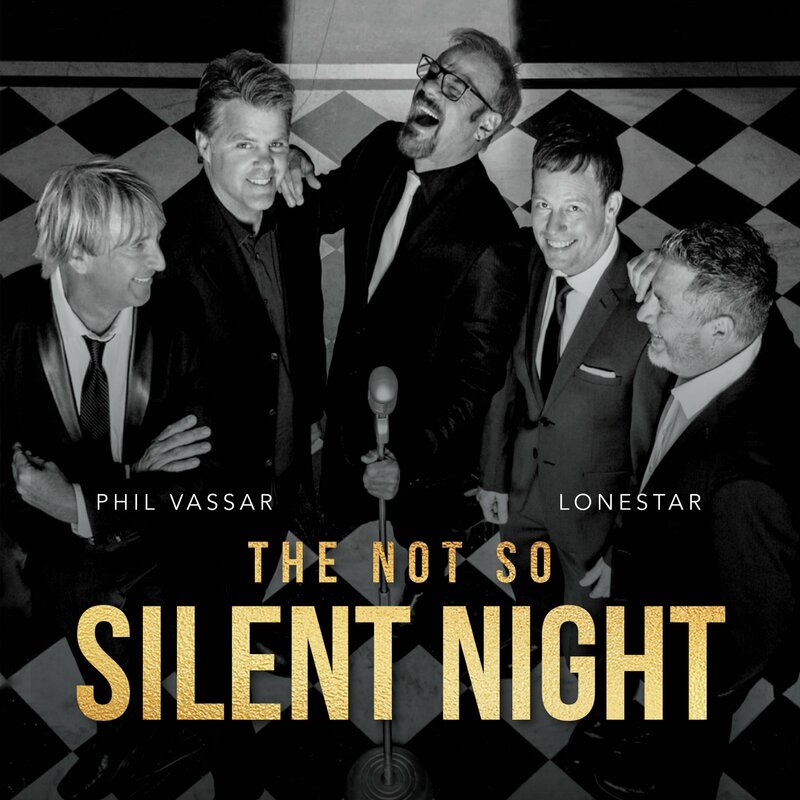 Country music hitmakers Phil Vassar and Lonestar support The Salvation Army with the release of their new Christmas single "Not So Silent Night." Taste of Country exclusively premiered a first listen to the track that "finds the musicians getting their retro groove on with a swinging jazz vibe, with Vassar and Lonestar singer Richie McDonald trading vocals to describe a fun holiday party" (Sterling Whitaker). Fans can look forward to the forthcoming music video starring Vassar and Lonestar. Country hitmaker and Virginia native Phil Vassar was honored by his home state during a performance at The Birchmere, being inducted into the Virginia Musical Hall of Fame. 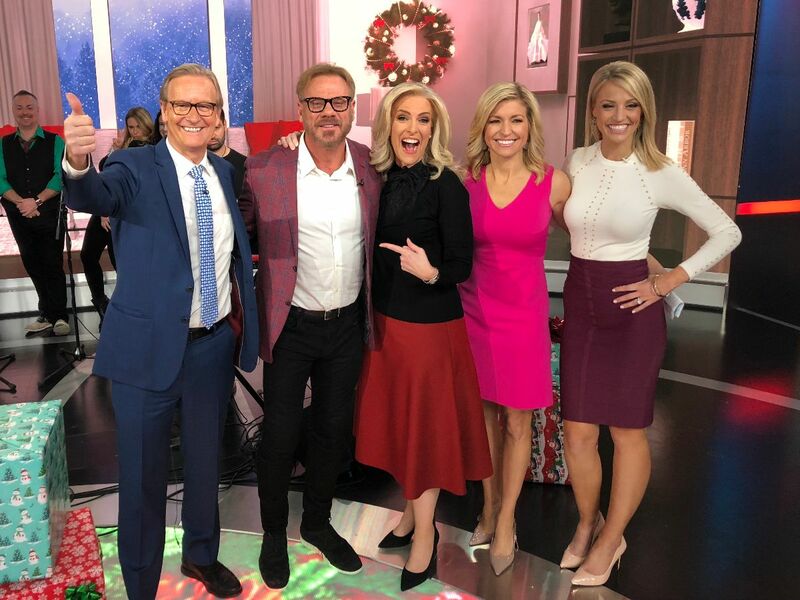 The stars are shining bright this holiday season as country music hitmakers Phil Vassar and Lonestar announce "The Not So Silent Night Tour." To celebrate, Vassar and Lonestar are releasing their Christmas single, “Not So Silent Night,” on Nov. 2 with a music video to follow. 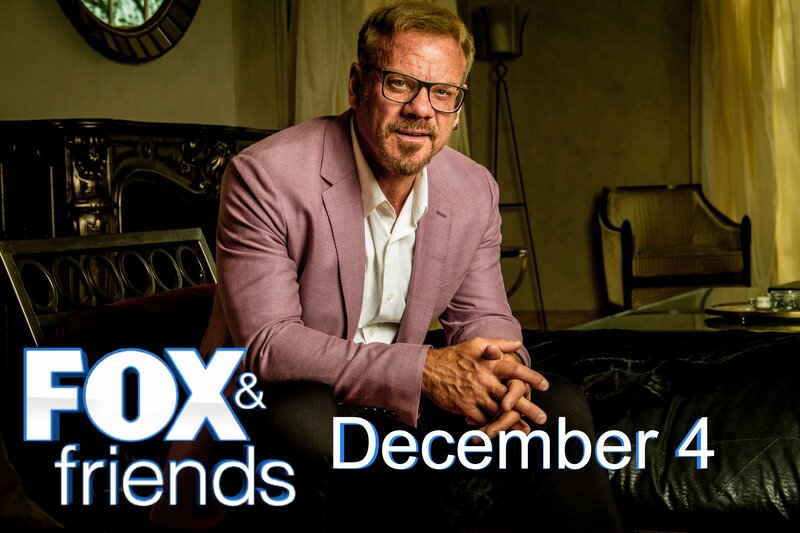 Piano-pounding country hitmaker Phil Vassar will perform his iconic hits on "Fox & Friends" this Friday, July 6 as part of their "All-American Summer Concert Series." 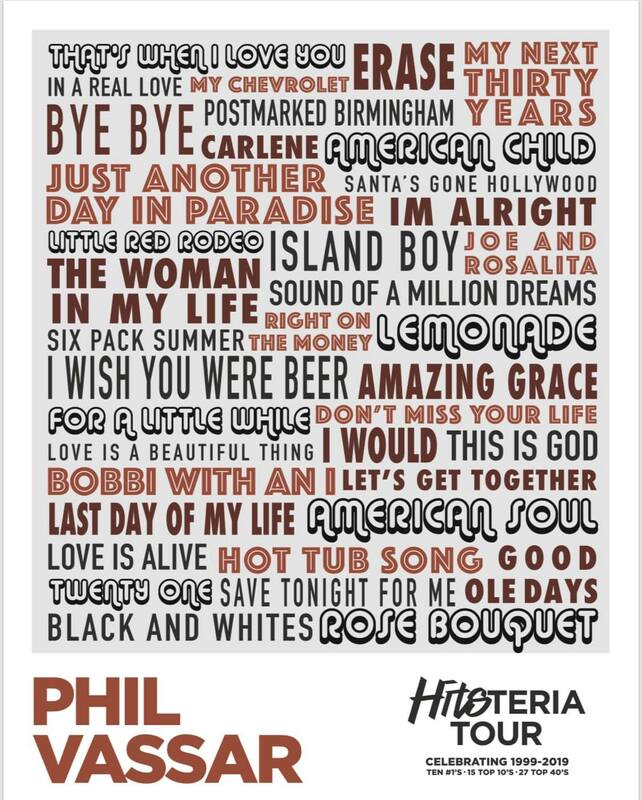 After returning stateside from a multi-city U.K. tour, Phil released his new single "Fall Crazy" and is touring coast to coast this summer performing his fan-favorite hits in U.S. and Canada on the "Crank Up the Sun" tour, with additional dates just announced.